Staying at Hotel Palace Royal is as easy as 1-2-3. FREE indoor parking (without valet service). 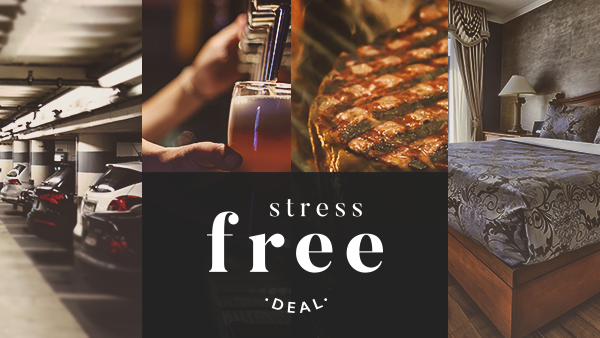 Take it easy and enjoy a stress free stay at Hotel Palace Royal.